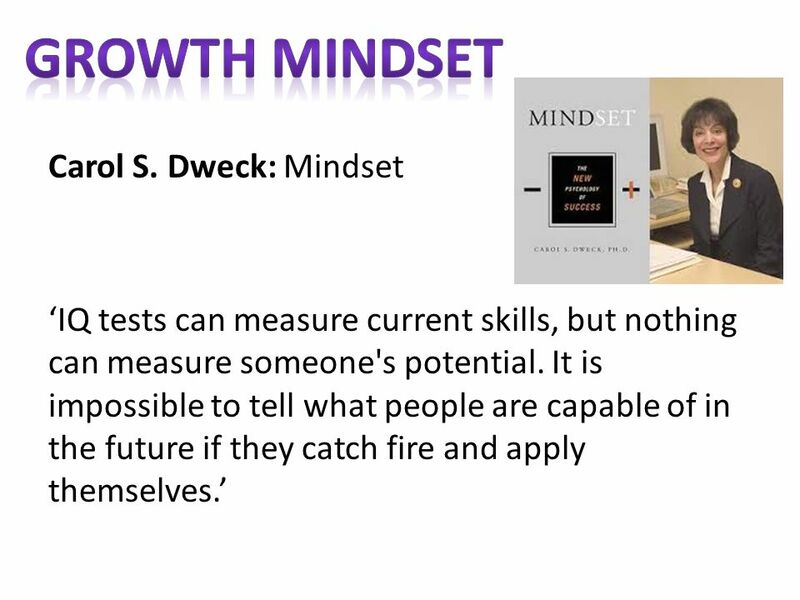 Carol S. Dweck: Mindset ‘IQ tests can measure current skills, but nothing can measure someone's potential. It is impossible to tell what people are capable. 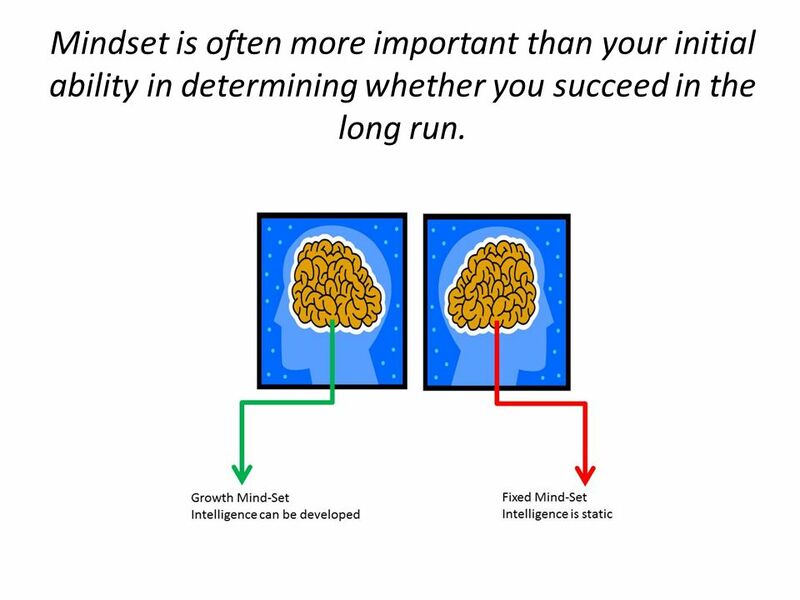 2 Mindset is often more important than your initial ability in determining whether you succeed in the long run. 4 Promotes a Fixed Mind SetPromotes a Growth Mind-Set Praising pupils for being smartPraising effort and strategies Formative comments that emphasis achievement Formative comments that emphasis effort and application Praising students for achievements that come easily Building robust self confidence Spending time documenting intelligence and ability Spending time developing intelligence and ability Directing pupils to which tasks to complete Giving pupils a strong voice in the learning process and a sense of purpose Boosting self esteemProviding constructive criticism Place importance on grades / levels rather than learning Place importance on learning rather than grades / levels Which Mindset do you model in your classroom? 9 If you hear yourself asking What grade did I get? 12 I’m so confident - I could explain this to someone else! I can get to the right answer but I don’t understand well enough to explain it yet. I understand some of this but I don’t understand all of it yet. I tried hard and I listened but I am finding this challenging. 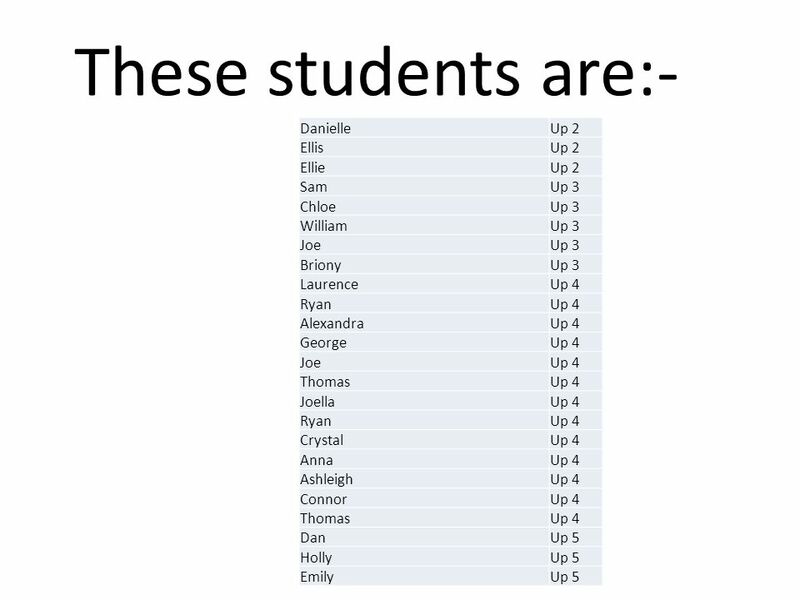 I will make sure that I get help with this next lesson. I do not understand any of this yet. There are things I could do to be a better learner next lesson. Colour in the arrow, up to the statement which best describes your current understanding. 18 Success Stories – Who is this????? 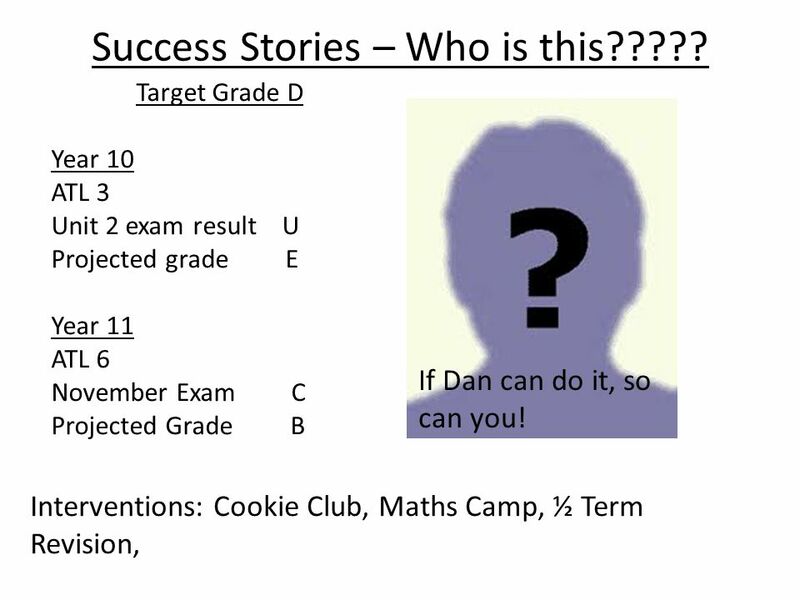 Target Grade D Year 10 ATL 3 Unit 2 exam result U Projected grade E Year 11 ATL 6 November Exam C Projected Grade B Interventions: Cookie Club, Maths Camp, ½ Term Revision, If Dan can do it, so can you! 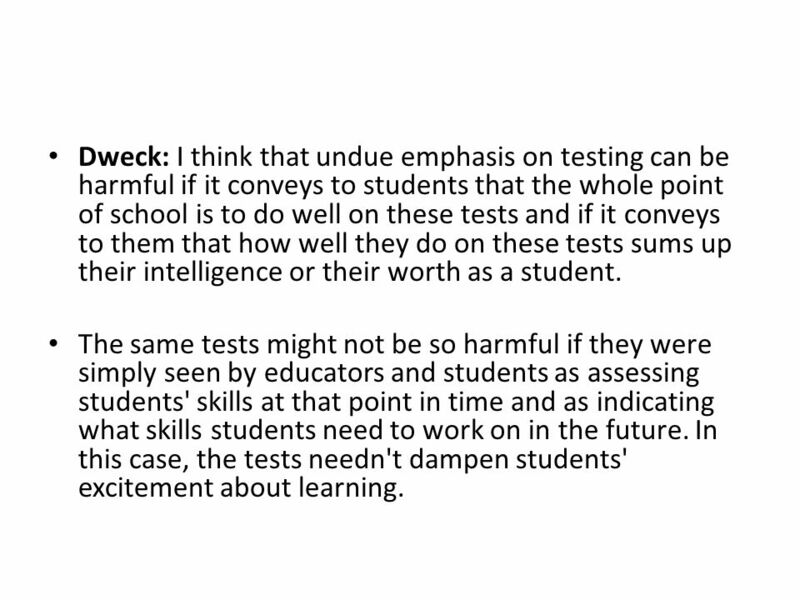 20 Dweck: I think that undue emphasis on testing can be harmful if it conveys to students that the whole point of school is to do well on these tests and if it conveys to them that how well they do on these tests sums up their intelligence or their worth as a student. The same tests might not be so harmful if they were simply seen by educators and students as assessing students' skills at that point in time and as indicating what skills students need to work on in the future. 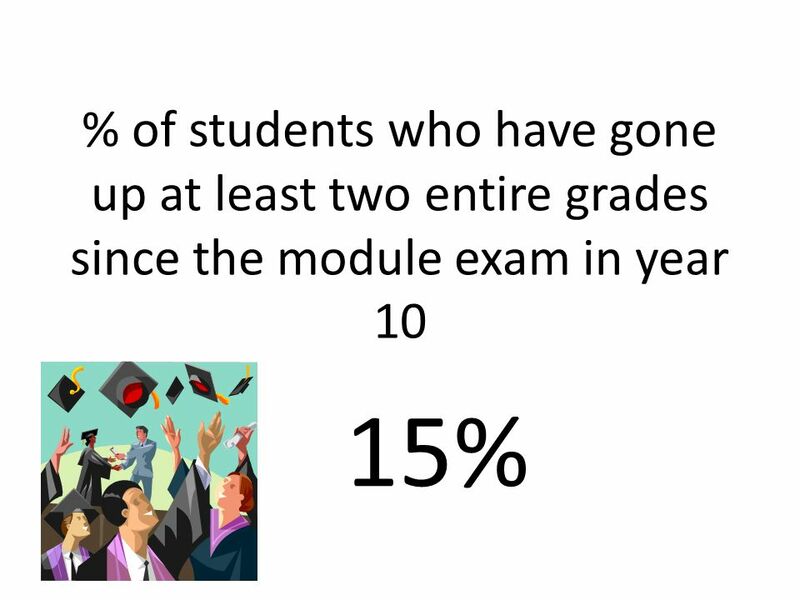 In this case, the tests needn't dampen students' excitement about learning. 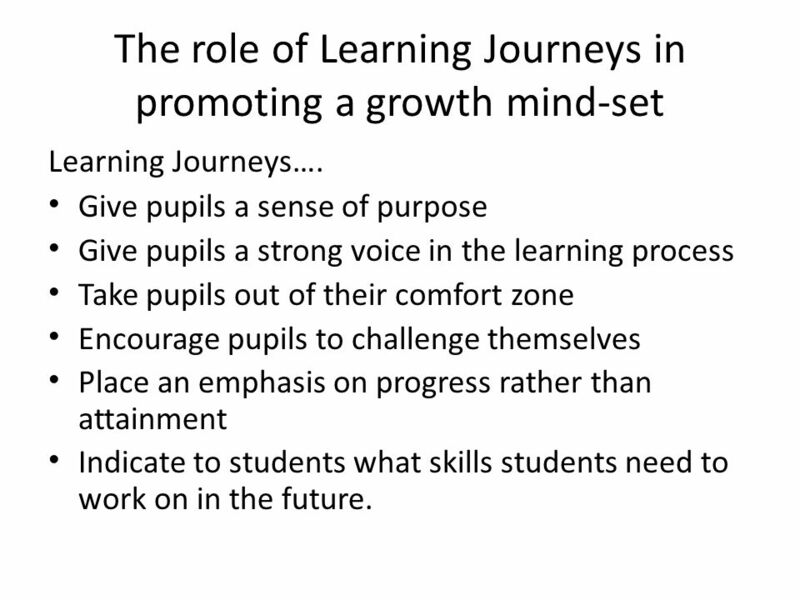 22 The role of Learning Journeys in promoting a growth mind-set Learning Journeys…. 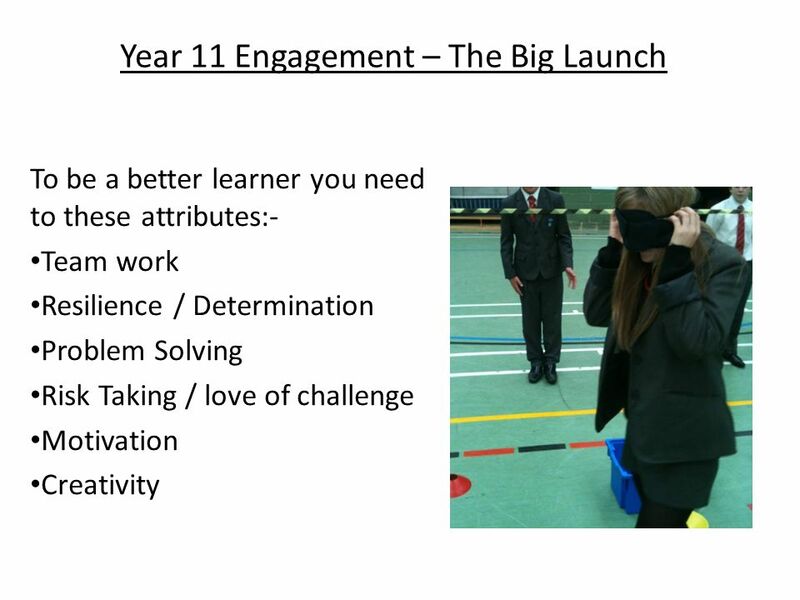 Give pupils a sense of purpose Give pupils a strong voice in the learning process Take pupils out of their comfort zone Encourage pupils to challenge themselves Place an emphasis on progress rather than attainment Indicate to students what skills students need to work on in the future. 23 GradeGFEDC AnglesI can distinguish between acute, obtuse, reflex and right angles. I can work out the size of missing angles at a point I can work out the size of missing angles on a straight line I know the sum of the interior angles of a triangle and a quadrilateral. I can calculate missing angles in triangles and quadrilaterals I can find alternate/corresponding angles, given two parallel lines. I can calculate the sum of the interior angles of polygons. I can calculate the size of an interior angle of a regular polygon. Given the exterior angle of a regular polygon I can calculate the number of sides. I can solve multi-step problems involving interior / exterior angles of regular polygons. 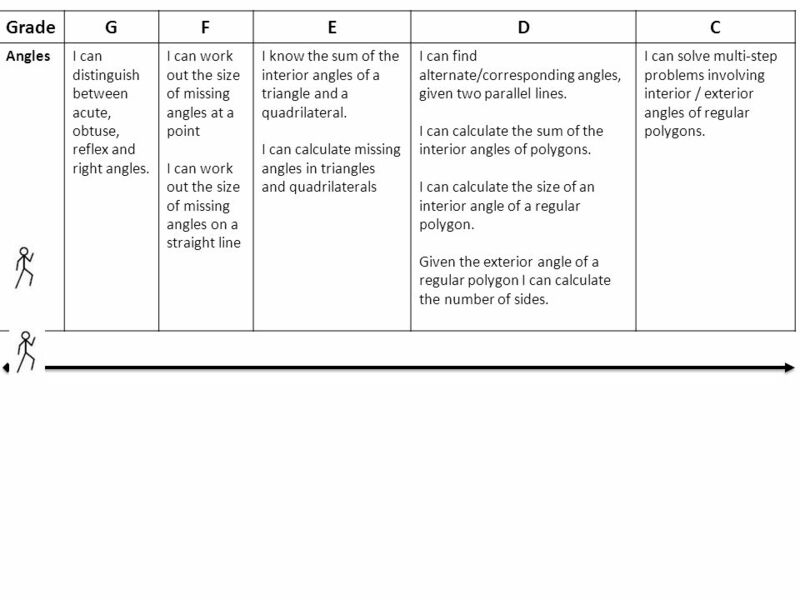 25 Grade D Find the size of the angle marked y. Give a reason for your answer. 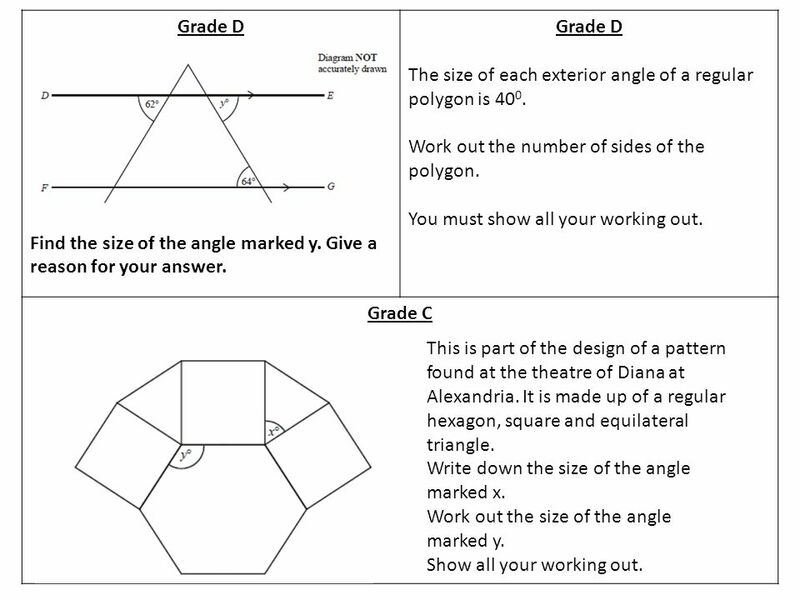 Grade D The size of each exterior angle of a regular polygon is 40 0. Work out the number of sides of the polygon. You must show all your working out. Grade C This is part of the design of a pattern found at the theatre of Diana at Alexandria. It is made up of a regular hexagon, square and equilateral triangle. Write down the size of the angle marked x. 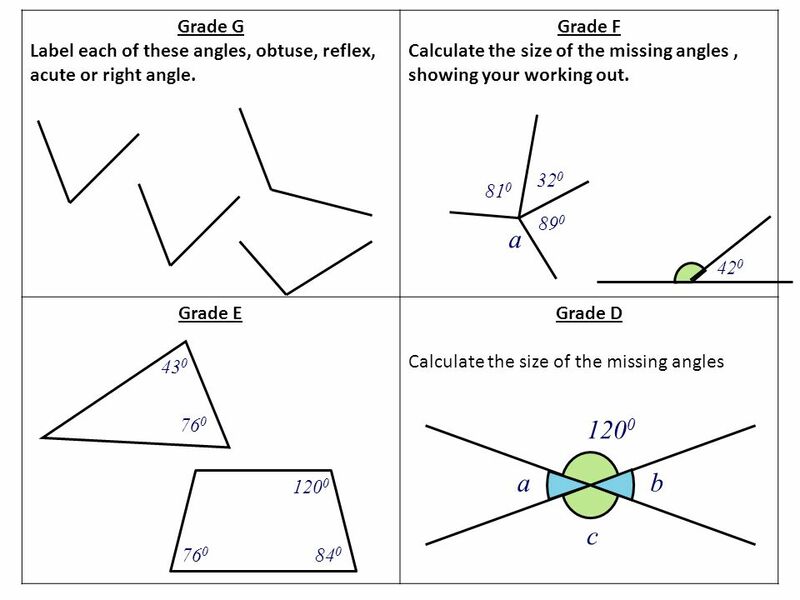 Work out the size of the angle marked y. Show all your working out. 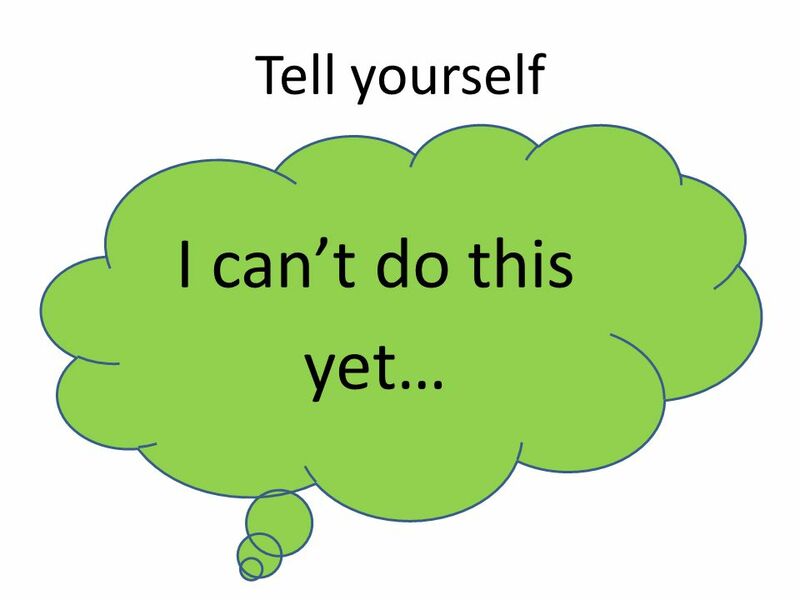 Download ppt "Carol S. Dweck: Mindset ‘IQ tests can measure current skills, but nothing can measure someone's potential. It is impossible to tell what people are capable." Some Questions? 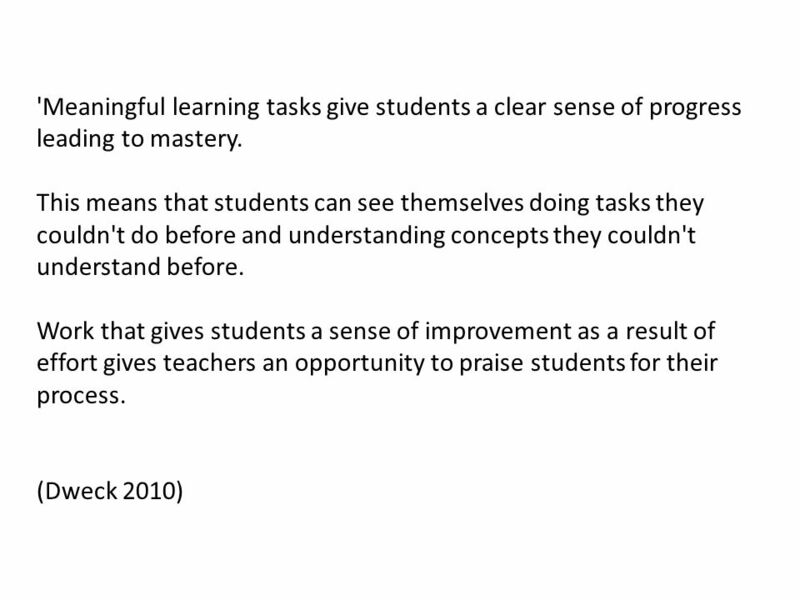 What is Assessment for Learning? 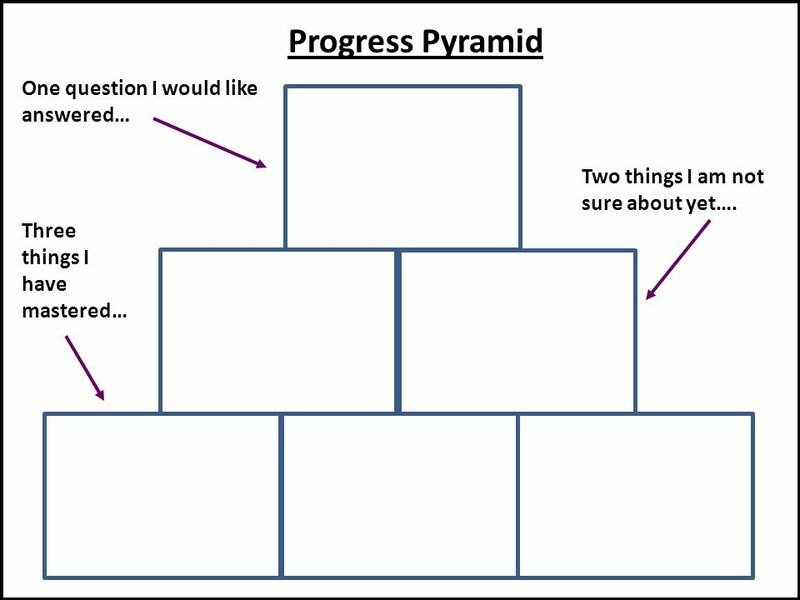 If students know the classroom is a safe place the make mistakes, they are more likely to use feedback for learning Dylan Williams The feedback students. South Pacific Board for Educational Assessment M & E Teacher Performance Improving teaching effectiveness Capacity Building Workshop on ‘Monitoring and. 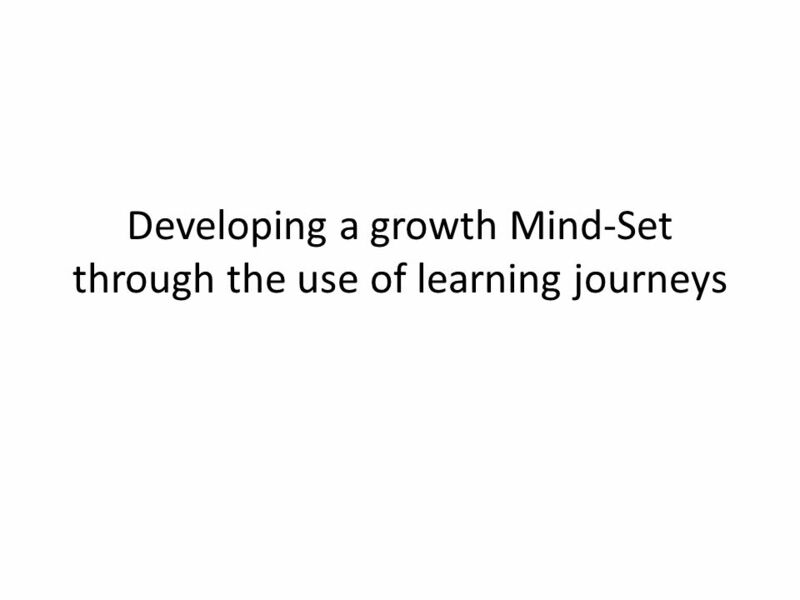 MEXTESOL Mindful Teaching: Transforming Lives and Achieving Goals. 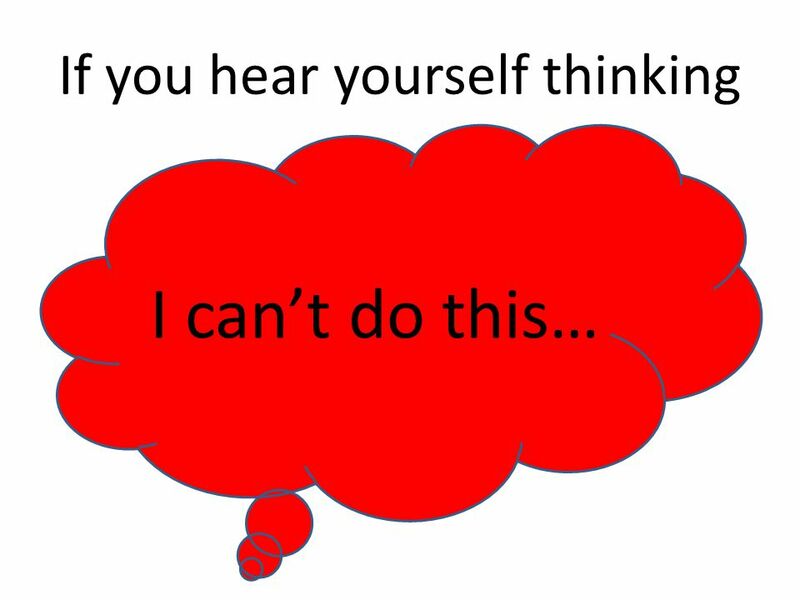 Mixed Ability Teaching Why? What? How?. 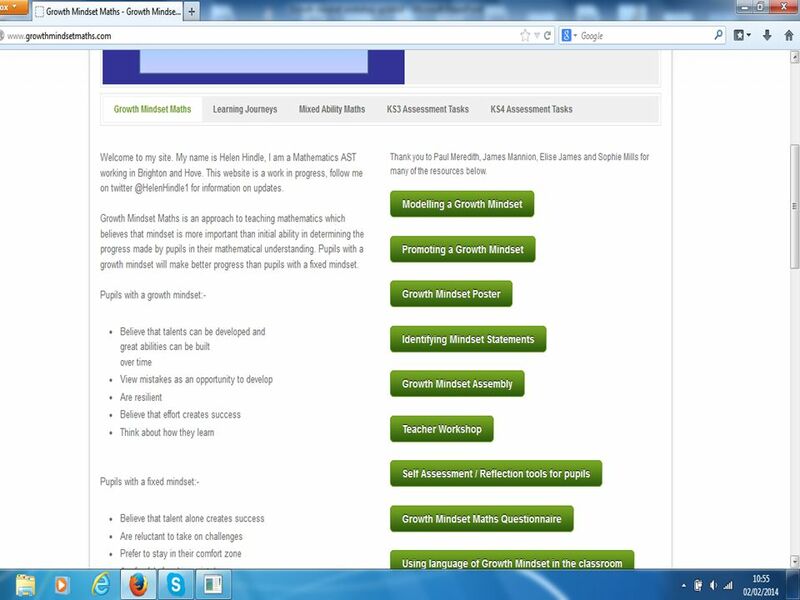 Made to Measure Report 22 nd May 2012 Children’s varying pre-school experiences of mathematics mean they start. 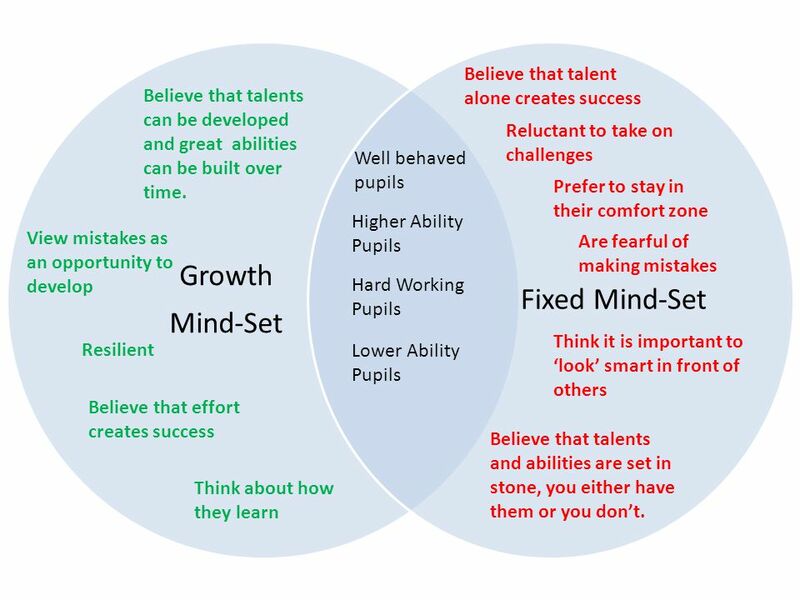 Mindsets: Helping Our Children Reach Their Potential. 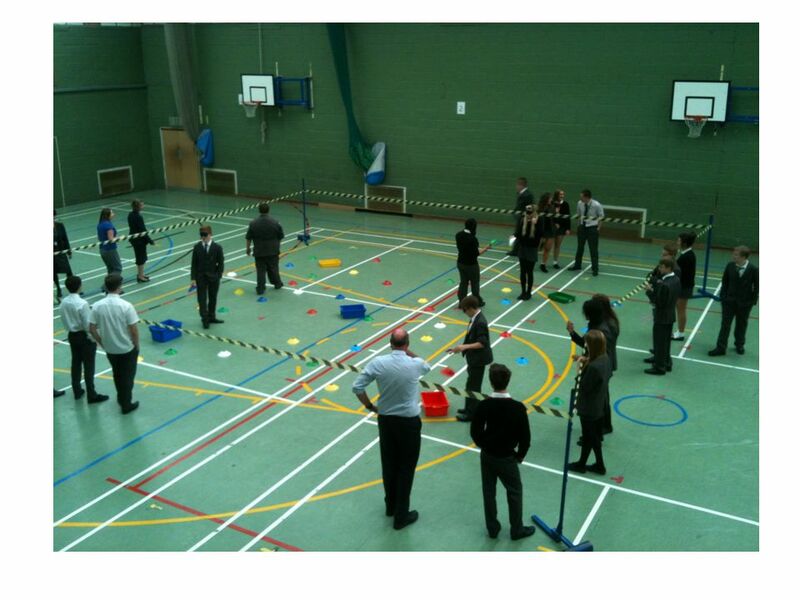 N OVEMBER M ATHS R ESULTS We’re on track for our best ever results! 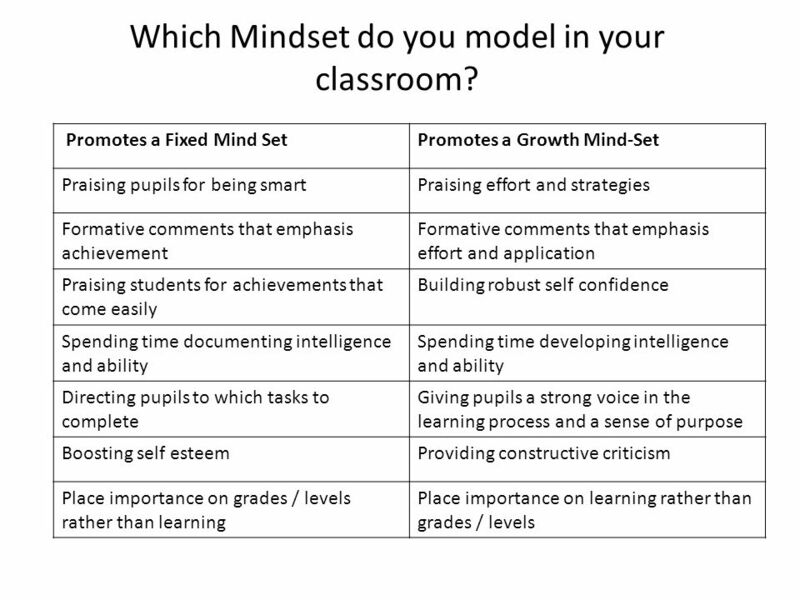 Why I became interested in growth mindset Underachievement among our pupil What their teachers were saying What. 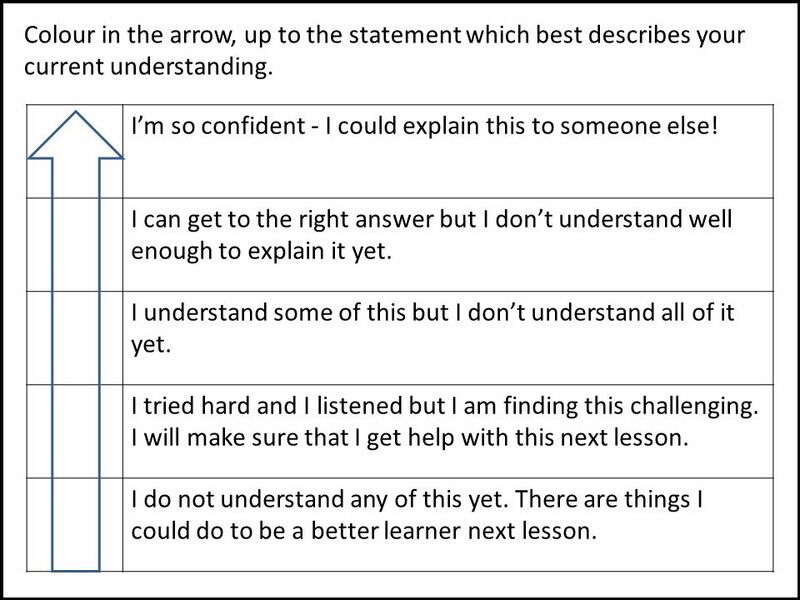 Exploring and Evidencing Mastery Learning Children as the best advocates of their own learning! 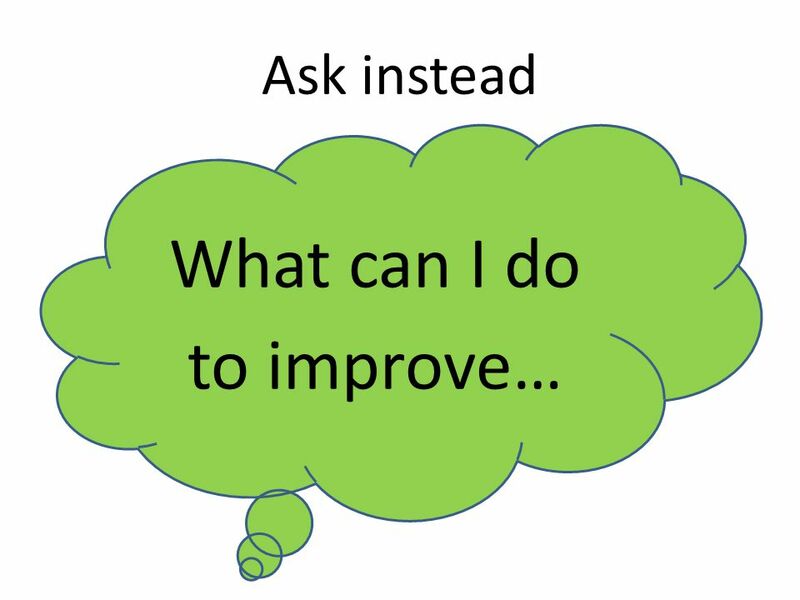 Association for Achievement and Improvement through Assessment. I’m so confident - I could explain this to someone else! I can get to the right answer but I don’t understand well enough to explain it yet. I understand. 1. 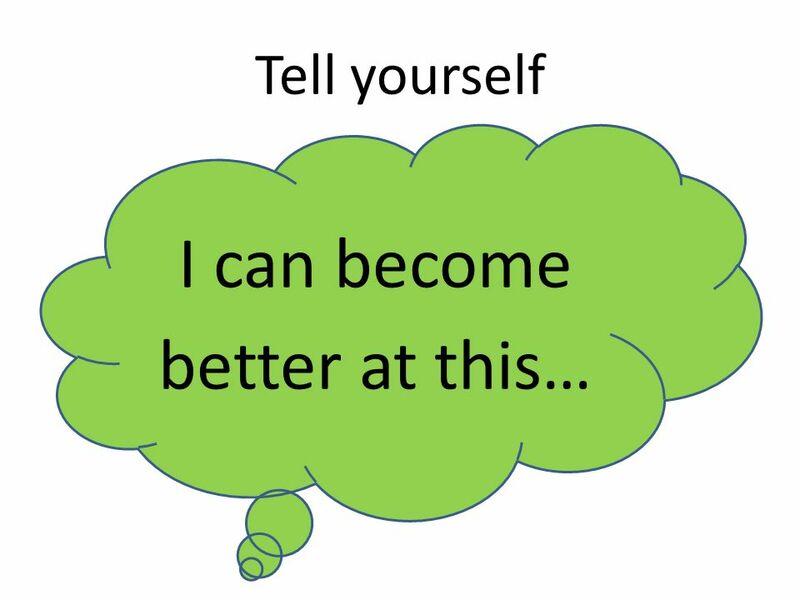 2 Beliefs people hold about their most basic qualities and abilities.